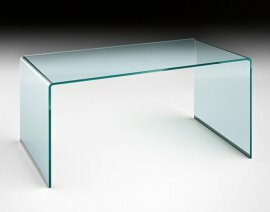 Contemporary desks made of Fiam glass are the most beautiful office furniture. 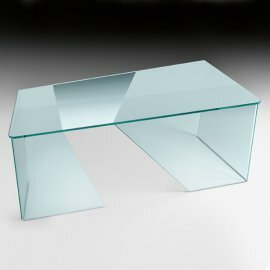 They are ultra cool and modern. 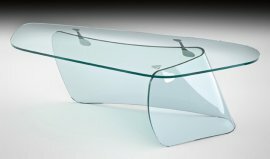 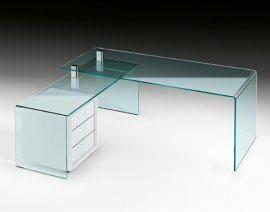 Italian furniture company Fiam is an expert in all things glass like these beautiful desks that are not only functional but are aesthetically grand as well. 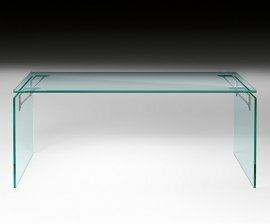 Fiam desks are available in various designs and sizes that would fit any interior design you have crafted for your office. 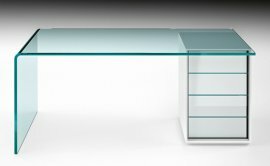 Working on a stunning Fiam furniture desk will just inspire you to do better whether at home or in the office.